Replacement optic corks are essential for any bar that regularly cleans their optics! Which all bars must do to ensure their drink dispensing is hygiene. Even though our optic measures are designed to be hardwearing and long lasting, the optic corks will still need replacing every now and then. 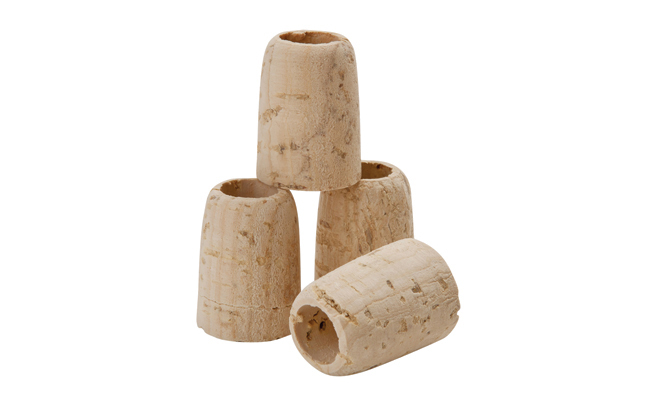 Ensure you have a spare optic cork available, as optic corks do wear over time.  Pattersons Bar Supplies stock bar supplies for both home bars and licensed premises. For all your pub & bar supplies browse our extensive online Bar Supplies department. With all the bar equipment, pub supplies and bar accessories needed to run a bar or pub, you will find it all here online at Pattersons.co.uk. If for any reason you can’t find the pub accessories required then contact our customer services team on 0117 934 1270, and they’ll help you with your wholesale bar supplies. Optic corks are part of a large range of bar supplies stocked from our Spirit Dispensers & Spirit Measures department. For optic measures and optic wall brackets browse our departments within our bar equipment range.